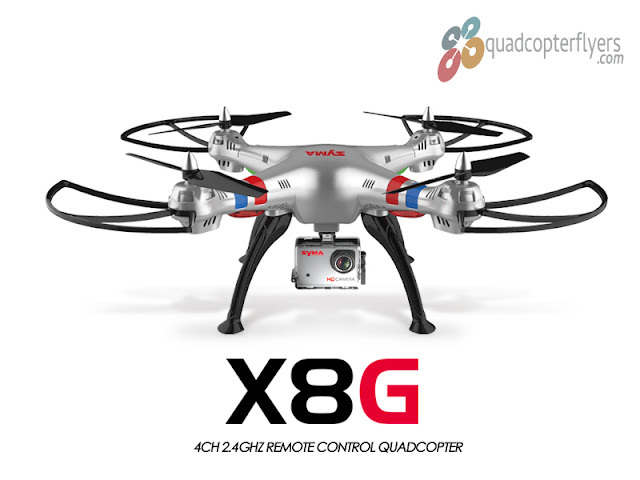 X25 quadcopter, a perfect remake of the unreleased Syma X9 and a new trend in the Flying world. 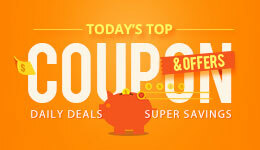 So, its a Flying Car and Driving Quadcopter? no it's the other way..Flying Quadcopter and a Drive Car, seems perfect? I call it as Quadcar!, seems to be a relevant synonym. 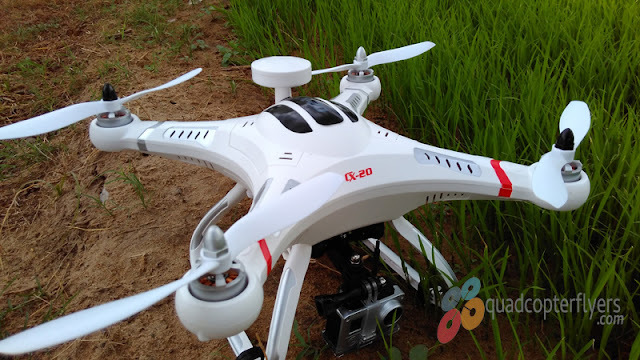 What makes me feel pity is, Even before Syma Released the much awaited X9 Fly Car into the market, the X25 and X25B quadcopter with Camera under the Brand SongYang is out into the online retail stores and that shows how competitive the Chinese market is. Getting into the details, X25 is a flying car, in my view a Quadcar which can fly and has the ability to drive like a remote controlled car. 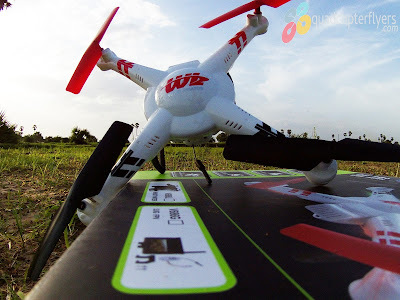 Banggood team got first hands on X25/X25B Quadcopter and shared their experience in the blog. 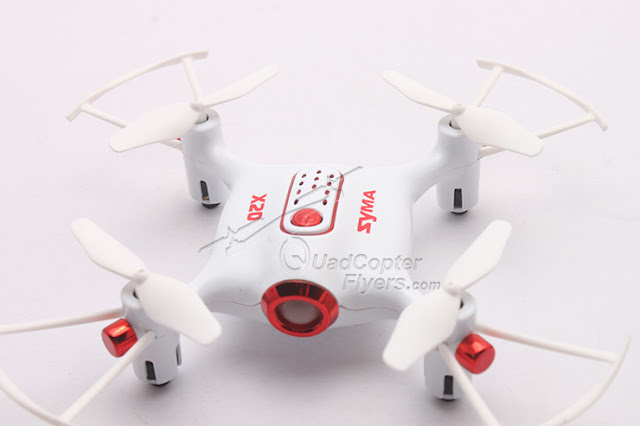 Seems to be a light weighted multi-functional quadcopter with foam wheels and easy to control. 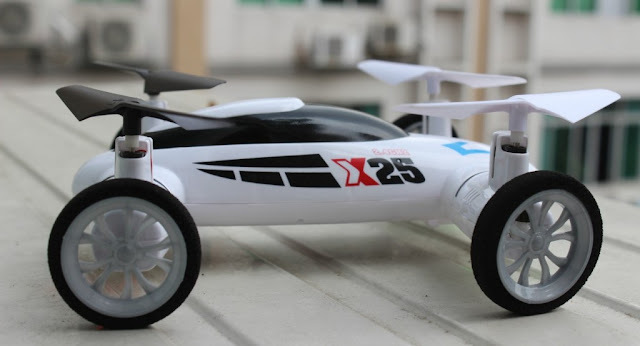 X25 operates in two modes, Car Mode and flying Mode, the car mode operates through the Aileron Stick for all the movements and left throttle stick, when used, will make the car fly in the sky. 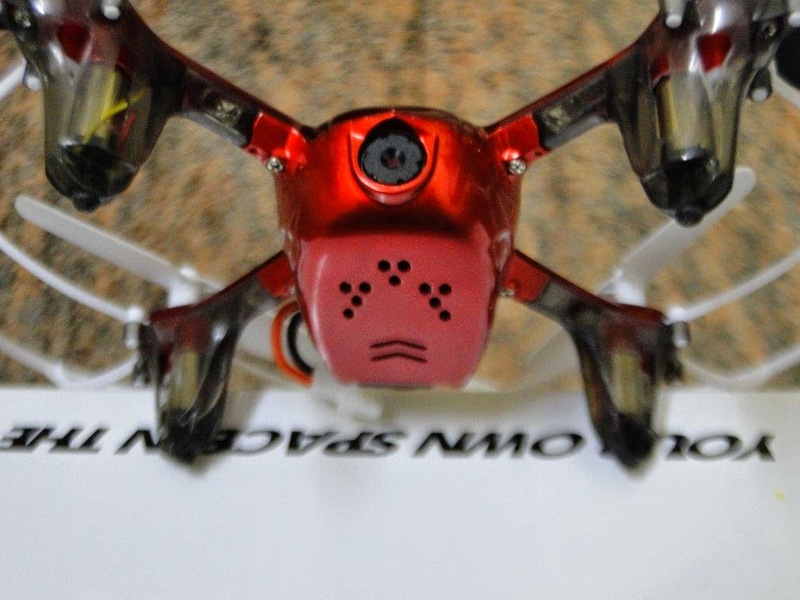 On the other hand, it operates similar like a Multi rotor in Flying mode, with flips, high and low modes and one key return to home when in flying mode is an interesting addition. Getting into technical specifications, Weighing 150 grams, X25 Quadcopter Flying Car uses 8CH variable speed and 2.4GHZ transmitting frequency with a remote control distance of around 60 meters and with flight time of 7 minutes. The battery that's comes equipped is, 3.7 Volts 650 mAh Lipo and the full charge cycle takes about 90 minutes. Indeed, the colorful leds makes the night flying more blissful.